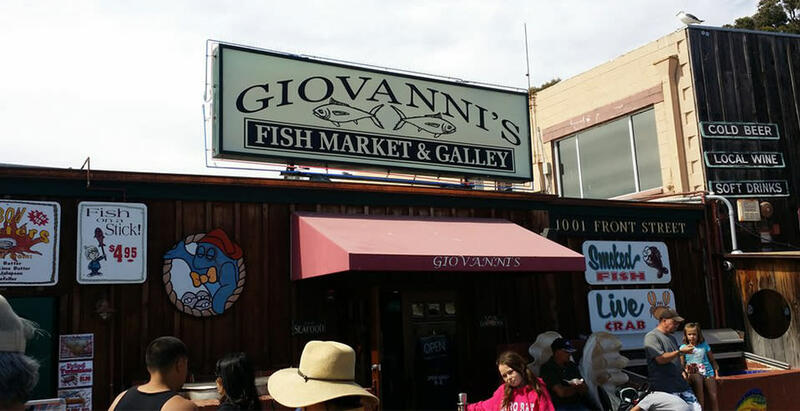 Giovanni’s Fish Market has been family owned and operated in Morro Bay for over 30 years and has a great reputation in the community. 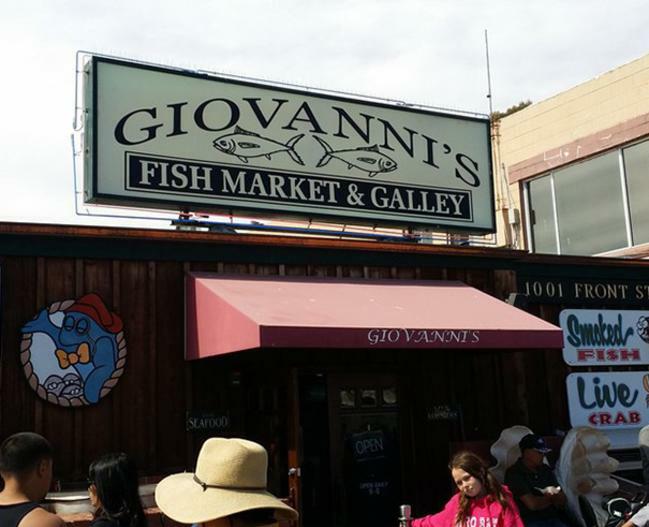 Giovanni's features local and imported fish on our menu. 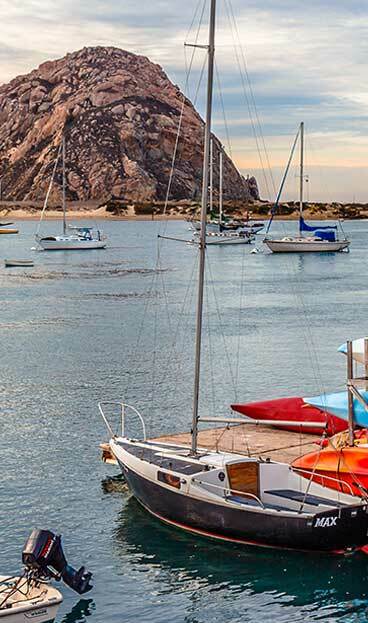 Choose from a wide variety of grilled and deep fried fish and shellfish, as well as award winning chowder, and Mexican seafood dishes, weekly specials and more! Also featuring a fresh seafood market and they ship anywhere in the U.S.A.